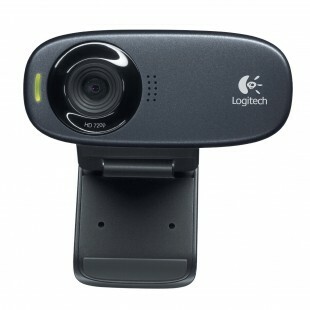 Logitech HD Webcam C310 is web camera with high definition clear video quality and also longest longest continuously running webcam. It provides clear pictures and Video quality not 1080p but still very well. It Hasn’t gotten use up to this point, but surely one thing a user can noticed that 1.2 megapixel sensor , takes ..